Home Reviews KBong: “Easy To Love You” keeps every promise made with its resonant title! 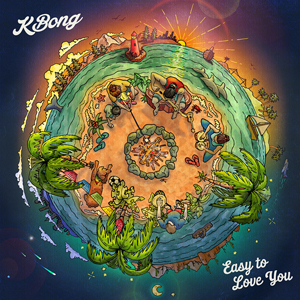 KBong: “Easy To Love You” keeps every promise made with its resonant title! 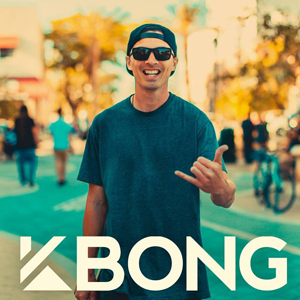 Kevin Bong aka “KBong” is a Hawaiian born and San Diego native. 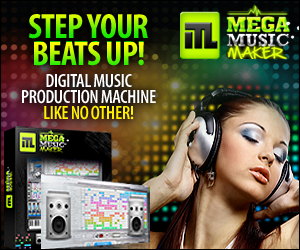 The multi-instrumental artist who is well-known for his ‘key’ role in Stick Figure. Touring with the group since 2012 KBong has solidified his status as one of the top keyboards players in the current reggae scene. KBong’s debut solo studio album “Hopes and Dreams” dropped in 2014. 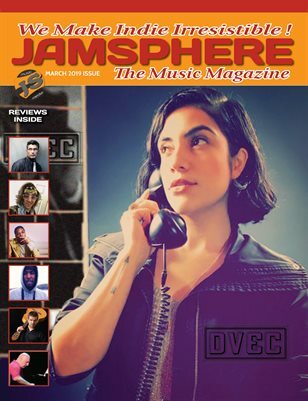 The artist has shared the stage with bands such as Stick Figure, Passafire, Tribal Seeds, The Steppas, HIRIE, Ezzrah, Mike Pinto, John Brown’s Body, New Kingston, Micah Brown, HI Roots and more. 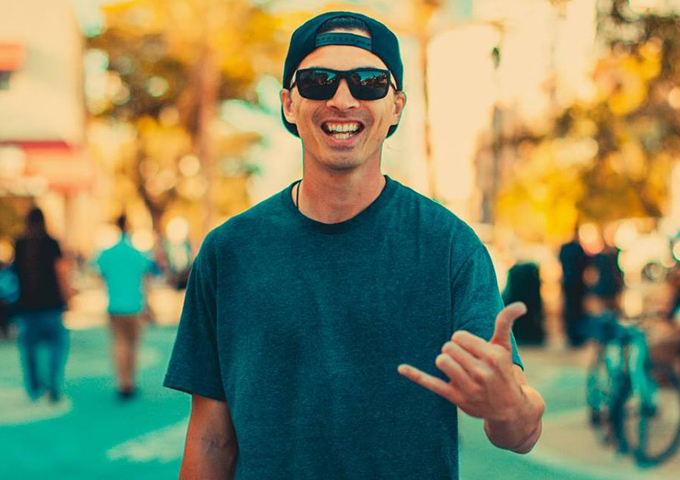 On August 24 2018 the artist released his second studio album “Easy To Love You”, produced by Johnny Cosmic, who also featured on the recording alongside Scott Woodruff (Stick Figure), The Movement, and Raging Fyah. This is beautifully arranged reggae album with some outstanding tracks that takes the essence of reggae and provides a modern Cali sensibility without losing the soul of its core sound. This is music to dream, music to let your thoughts run free, and even music to dance to, if you want. Somehow, KBong succeeded in making every song come alive with an individual characteristic that goes beyond the stylistic variety of the release, almost personifying each piece. The opening and title track, “Easy To Love You” (feat. The Movement), sets the pace for what is to follow: a vocally mature KBong delivers uplifting feel-good lyrics spread onto an instrumental carpet of rich bass, resonant keys and crisp drums. Skillfully backed by the band, KBong invites us into his very melodic vision of Reggae. On a bright and joyful rhythm, “Good Lovin” brings yet another positive groove infused with swaying horns. With a catchy melody, well-arranged harmonies lyrics and an endearing swag, KBong presents himself as an international sounding artist to be reckoned with, on “Middle Of The Ocean” (feat. Stick Figure). On “Heavy As Gold”, KBong’s bright strumming is matched by the luscious strings and singing that whispers, proclaims, imparts, trills and inspires. These are songs that elicit a deep emotional response and make you feel alive. It is all about expanding a feeling and sending it out to the world. And few songs do it explicitly better on this album than “Music and the Message”, as KBong sings: “Music in the message, the message in the music. And the message is love.” In the slower and romantically calming, “Long Distance Lover”, KBong’s voice seems to gracefully absorb and echo his emotive ode. While I had been smitten by the beat alone on “Need A Ride”, there is indeed a whole galaxy of words to dive into, and the way KBong’s voice plays, constructs, deconstructs the lyrics is pure art. Not to mention the sumptuous trumpet solo. The same can be said about “Travelin On” as well. There is such a deep, intricate relation between the core reggae beat and the way the KBong wraps his voice around and through it, that every note seems to condition the words riding them and vice versa. Embedded into the ethereal keyboard work and vocal harmonies of “Open My Eyes” is a synthesis of these arts that sets a high standard in terms of quality and innovation. “Lovelight” drips emotion and taps into that nostalgic edge that my brain seems to thrive on. With “One More Song” (feat. Johnny Cosmic) and “Awake” (feat. Raging Fyah) – two of the album’s standout songs – KBong has managed to weave lush and hypnotic threads together, creating a fabric of message and sound anybody can relate to. KBong has delivered an album that is worthy of the title he has chosen for it. “Easy To Love You” keeps every promise made with its resonant title. 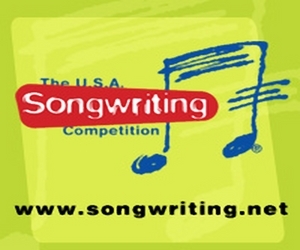 A title that enriches this year and every year to come with joy, melody and message. Open your hearts and ears to the stories KBong has to tell.